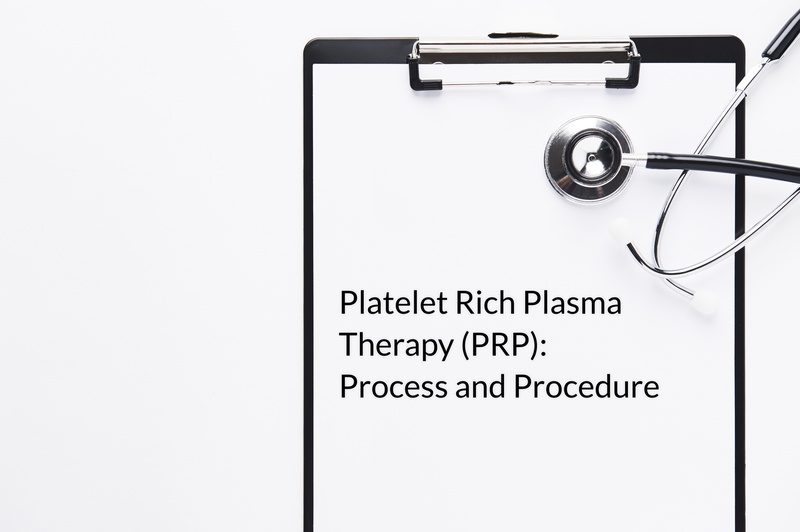 How much does Platelet Rich Plasma Therapy (PRP) cost? Platelet Rich Plasma therapy (PRP) is becoming increasingly popular for treating tissue injuries and joint pain. 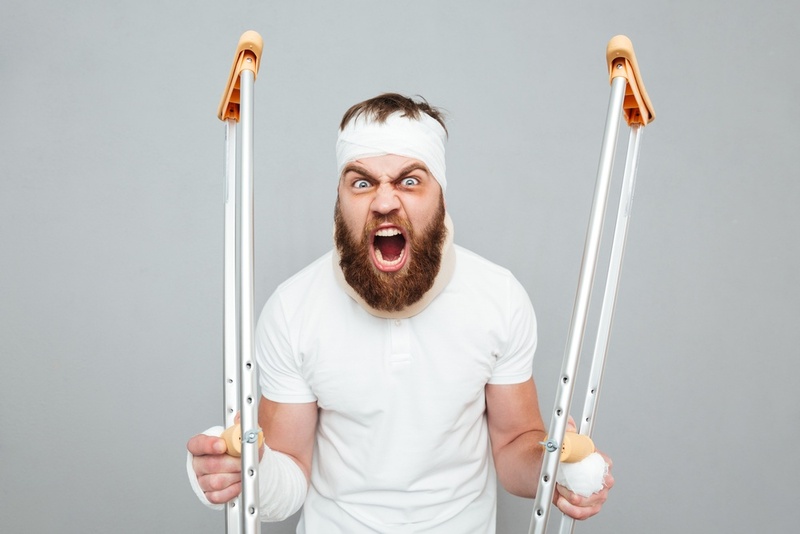 With PRP, a physician prepares an enriched supply of a patient's own blood, then injects it at the site of an injury to help promote faster healing of chronic injuries like tendinitis, sprains, and some milder forms of arthritis.